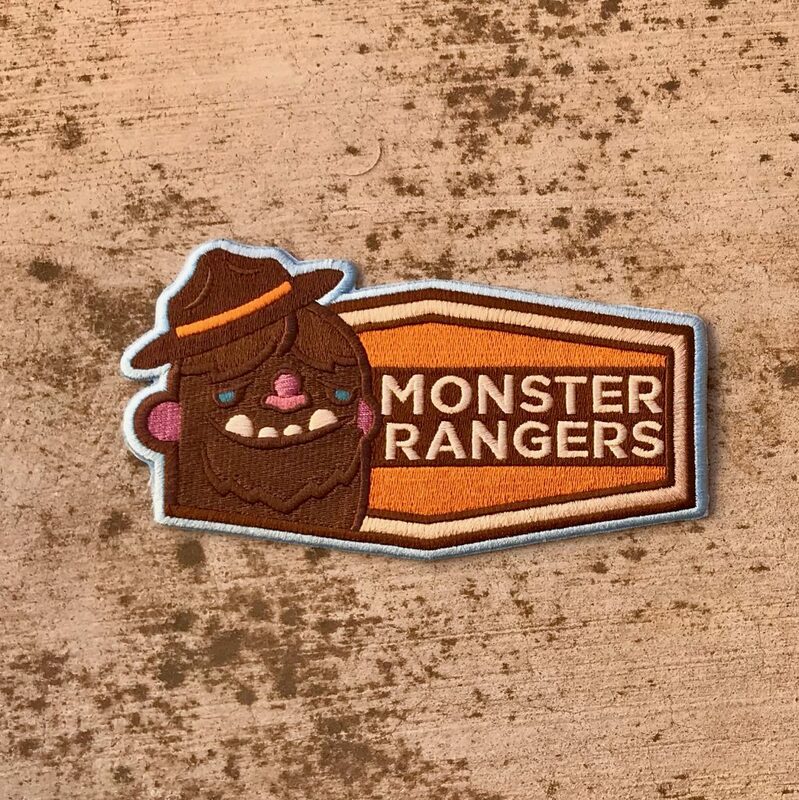 This Monster Rangers Emblem Patch can go onto anything, from the shoulder, back, or even on the satchel… and this one is nice and big. Stompy hails from the Pacific Northwest. Yep, it’s true. The Monster Rangers Emblem Patch is worth 25 Glory points, more than most Spirit Badges. Brown symbolizes the Earth, while orange symbolizes Creativity. This is a Common patch. You can order yours here! Attach this patch to your jacket, satchel, sash, mantle, etc. 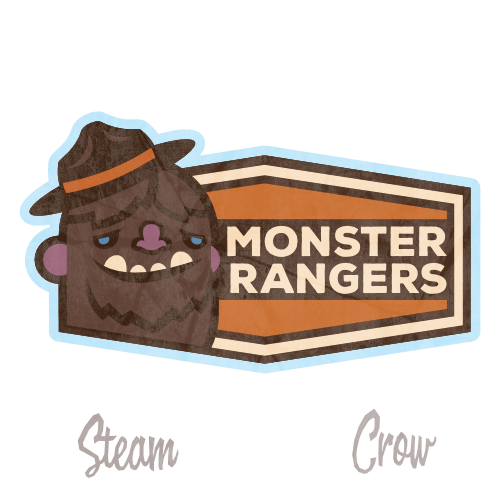 Bring your Monster Rangers notebook, and do some sketching of what you, and your imagination, see. Same as above, with Parent/Guardian approval and guidance, of course.